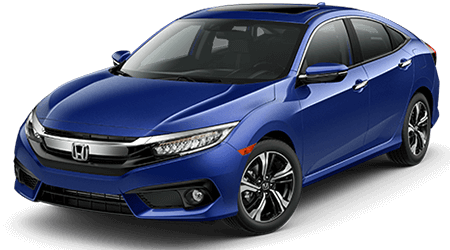 Drivers who are in search of a sporty and stylish small car near the Bronx should shop the superb selection of new Civic compact cars at Yonkers Honda. 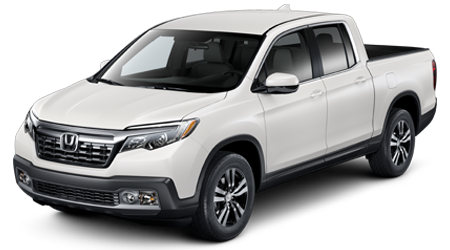 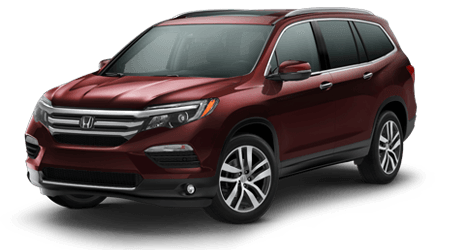 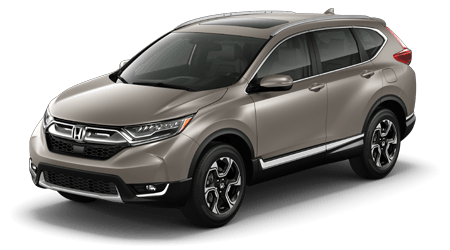 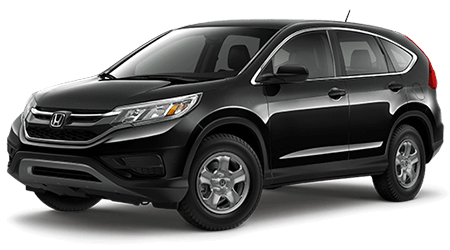 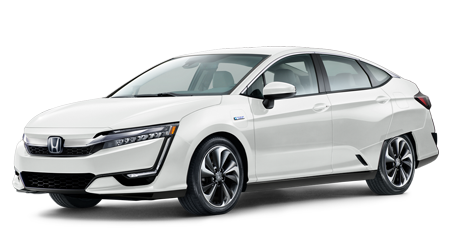 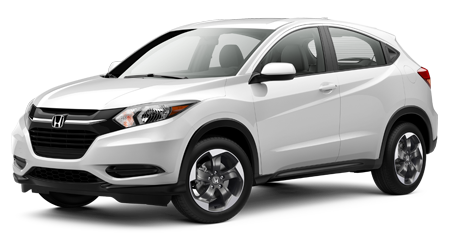 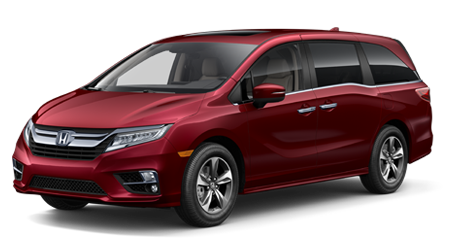 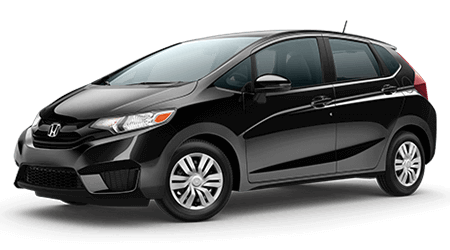 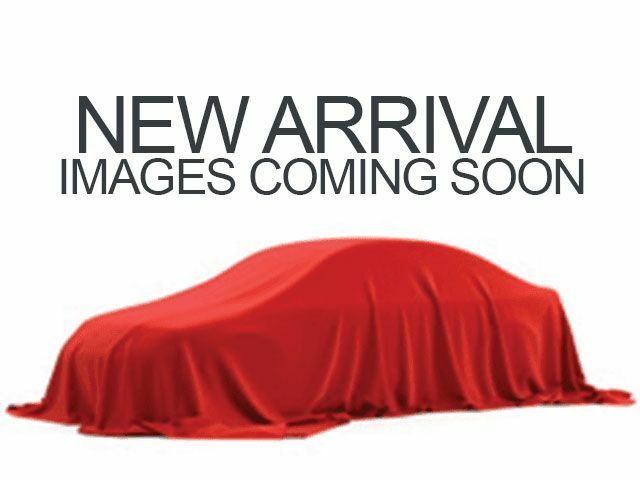 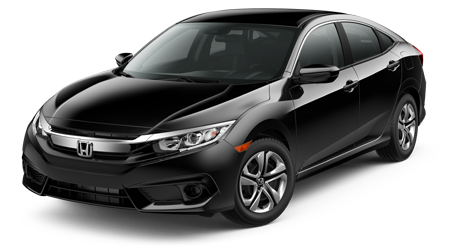 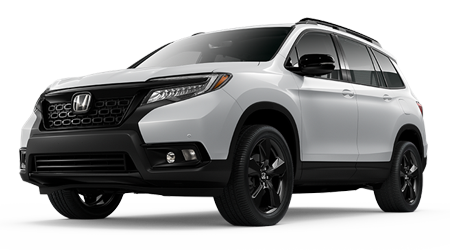 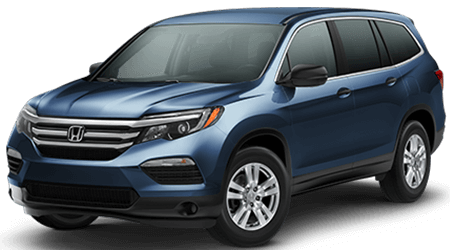 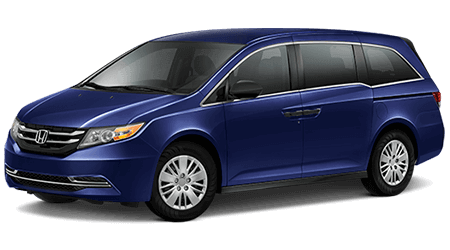 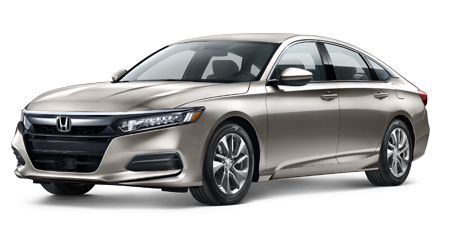 Our full inventory of new Honda models can be explored here on our website and includes many fine examples of Honda's popular compact car, the new Civic. 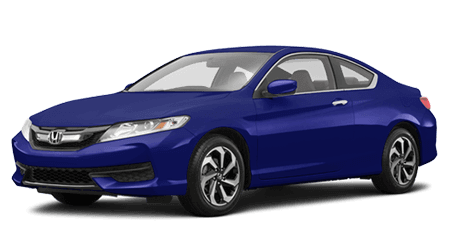 While shopping on our website, you can get pre-approved for your new car loan! 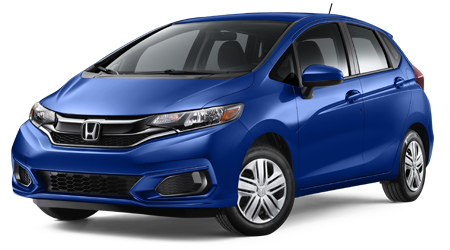 The Civic is one of America's best-selling small cars for a reason: it is packed with the latest technology, has excellent driving dynamics and feels much more spacious than its footprint would suggest. 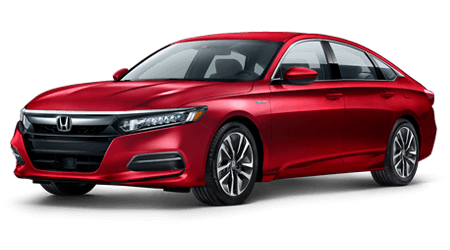 Standard features on new Civic sedans, coupes and hatchbacks include Honda's Multi-Angle Rearview Camera, Bluetooth wireless technology and a large touchscreen display. 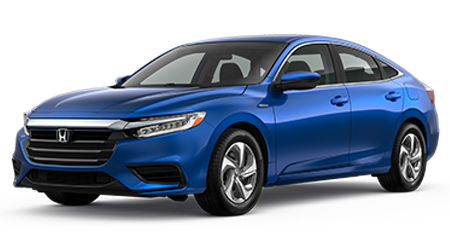 The new Civic is offered in a wide array of trim levels, from the ultra-affordable Civic LX base model that is packed with an impressive list of standard features, to one of the multiple Civic EX models, or even the range-topping Civic Touring. 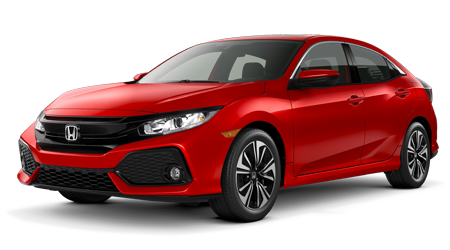 The newly redesigned Honda Civic comes standard with an efficient yet potent 2.0-liter 4-cylinder engine that provides 158 hp for cruising all over New York and beyond. 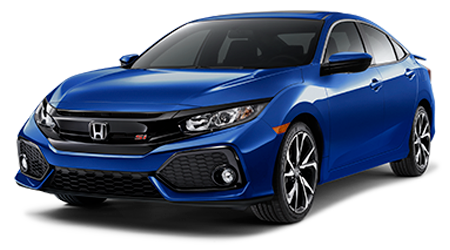 Available with either a sporty 6-speed manual transmission or a continuously variable transmission (CVT), the new Civic is capable of some impressive fuel economy numbers. 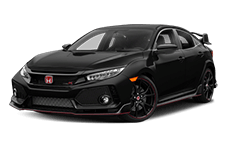 For even greater performance, a new 1.5-liter turbocharged engine is available on select models, and generates a thrilling 174 hp. 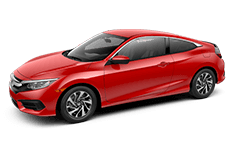 To get behind the wheel of the stunning new Civic, come on down to Yonkers Honda for a test drive. 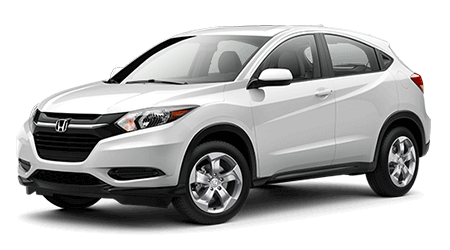 Our new car dealership is conveniently located near the Bronx and Westchester, in Yonkers, NY.